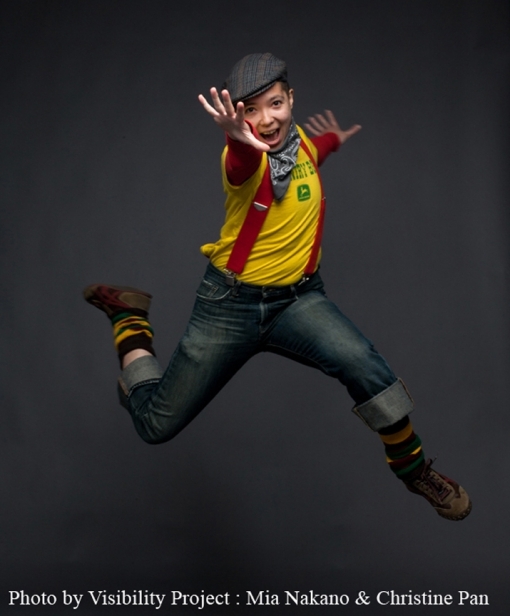 This "Day of Inclusion: Embracing Global Diversity in Oakland" commemorates the anniversary of te repeal of the Chinese Exclusion Act and the continued fight for the American Dream. 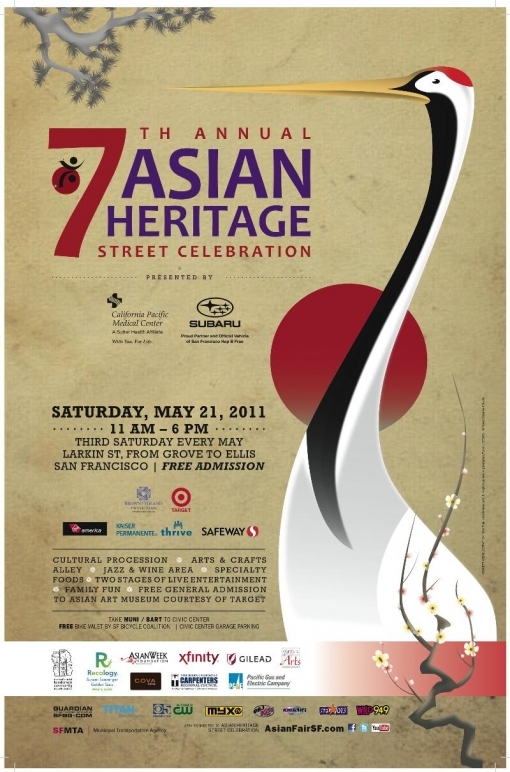 Presented by Mayor Jean Quan, Assemblyman Mike Eng, and Oakland community-based organizations. to show unity during the march. More info here. 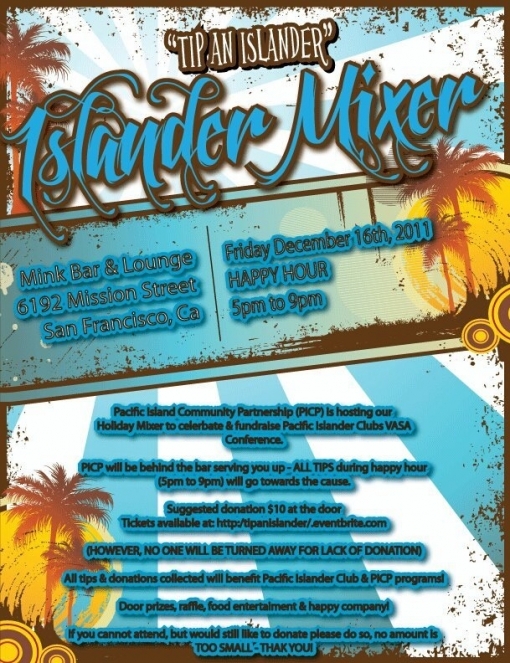 Join "Tip an Islander", a holiday mixer and fundraiser for the Pacific Islander Community Partnership. All donations will benefit the Partnership and their programs, including the education of their students. With door prizes, raffles, food, and entertainment. More info here. 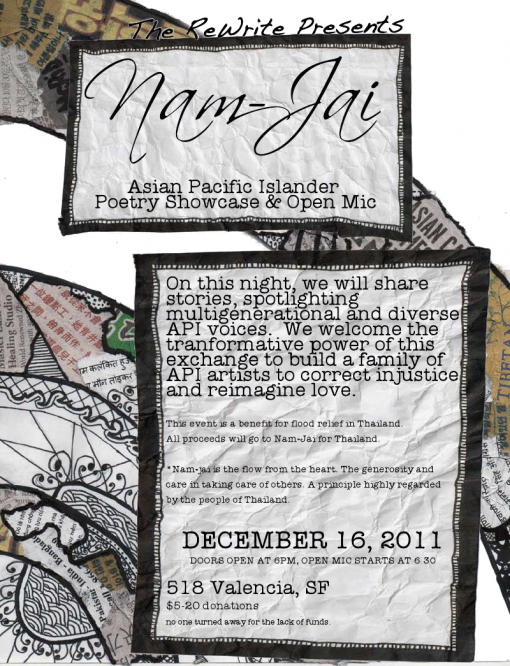 Nam-Jai for Thailand. More info here. 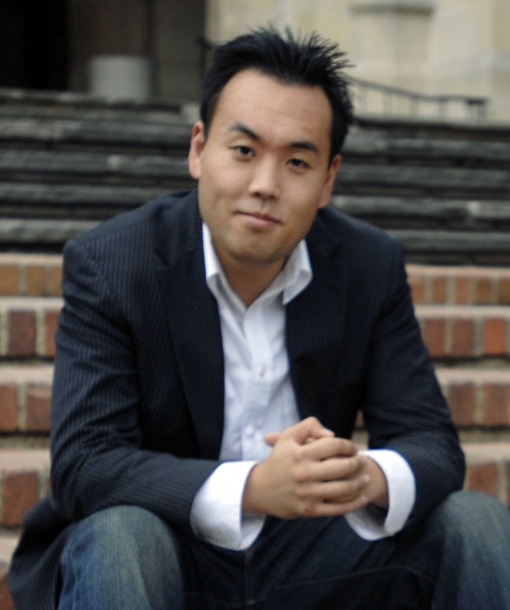 Short Story Contest winner Sunil Yapa, 2011 contest runner-up William Shih, and other contest finalists. More info here. 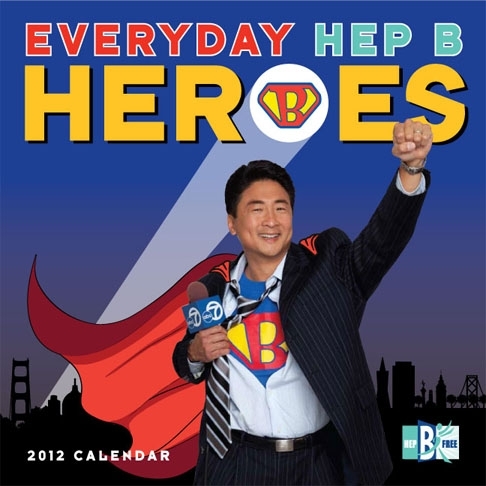 Come celebrate the launch of the second annual Hep B Free Calendar, entitled "Everyday Hep B Heroes", which celebrates 12 Asian Americans raising public awareness around Hepatitits B. In conjunction with Assemblywoman Fiona Ma's Holiday Open House. More info on the calendar here. Phatrick on the turntables. More info here. 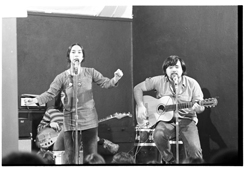 Nishio, and Nobuko Miyamoto. More info here. TBA. 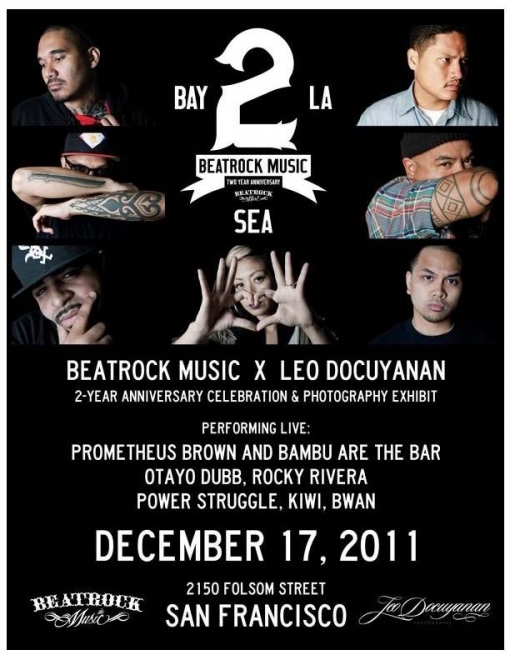 Led by Hyphen's own Barbara Jane Reyes. More info here. winning artwork by Minh Tranh and Virgilio Leynes, Jr.
posted at www.asianfairsf.com. Rules here, submissions here. 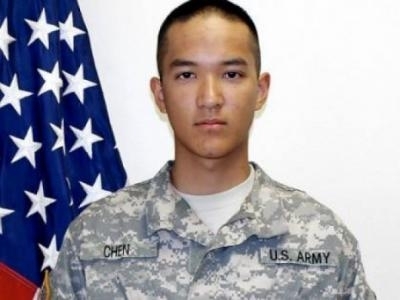 Deadline: Friday, January 6, 2012. Hyphen College Tour: Stanford, Are You Ready for Us?